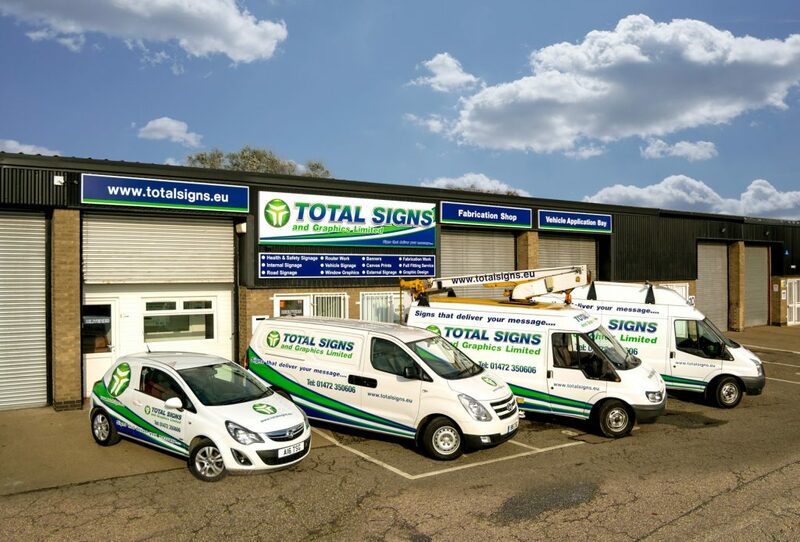 At Total Signs and Graphics Limited we are committed to building long term mutually beneficial business partnerships. We are not looking for quick profit, but long term income to sustain our investment in the latest technology and training. 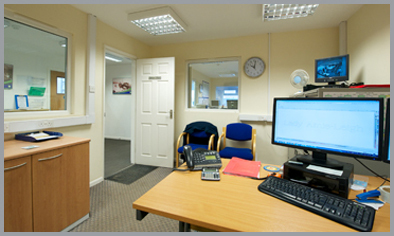 We know to do this we must provide a cost effective, quality and friendly service at all times. We are the areas specialist in “off the shelf” and bespoke signage of all types. 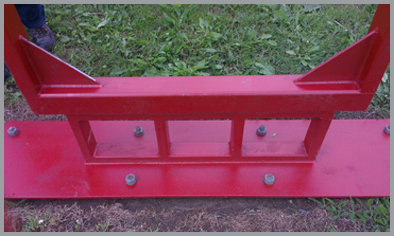 The difference is we Design, Manufacture and Fit, we don’t just add a margin and resell other company’s products. 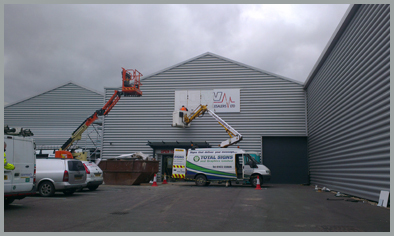 Total Signs and Graphics Limited was Incorporated in 2006 to create a Signs business dedicated to customer service. Along with competitive pricing, this has enabled Total Signs and Graphics Limited to grow to include closely linked departments ensuring we provide a complete service. We know that we can only succeed if we continue to invest in our staff and equipment. Every year we reinvest 20% of our total revenue in new equipment and training. We are active members of CONCOM, the Humber Contractor Safety/Quality scheme, ensuring that we comply with the Client’s needs via a third party auditing system. As members of this scheme you can be assured that we deliver a complete service, safely and efficiently. At Total Signs and Graphics Limited our own in-house design team work with Graphic Designers and Architects to ensure you have a full integrated service. Our manufacturing and fabrication facilities allow for full manufacture of all signs from the base substrates. 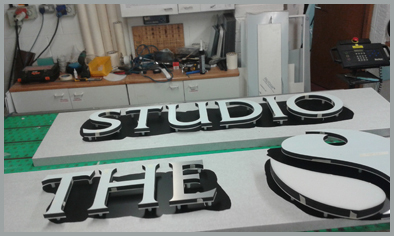 Our team will build any type of sign to meet your exacting requirements, all bespoke, so no compromises. You bring your sketch or ideas and we will develop them into what you want. Our professional fitting teams are fully certified to work on all levels of work areas, from Academies to Oil Refineries. All equipment is fully certified and subject to strict inspection routines. This exciting project started with a small sketch. 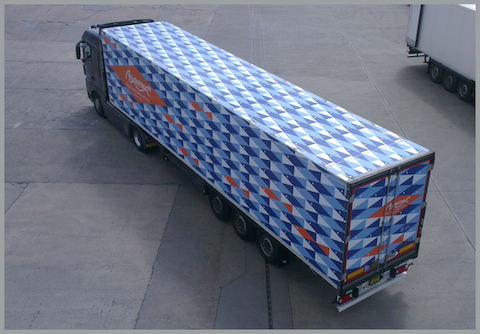 Our designers took this to full production and fitment by our graphics fitting team. The visual impact has been a great mobile advert for the end user. Our sign systems are made from Aluminium Composite Materials, Mild Steel, Aluminium, Stainless Steel, Wood, Foamboard or other materials. We have fully certified and trained staff for welding, shaping and building sign systems. 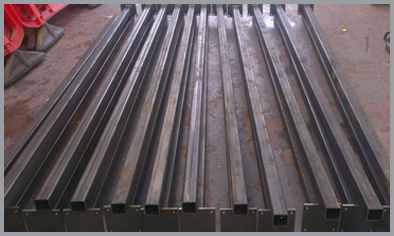 This is supported by a fully equipped fabrication shop, including CNC Routers for accurate cutting.